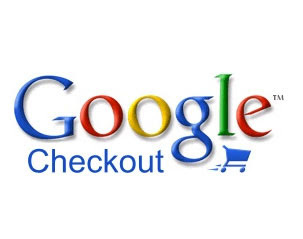 Google to retire Google Checkout on 20.11.2013, after Reader, Check out shown the door! While Google is on updating and launching spree, it is also showing the door for a few Apps. As all readers know Google Reader has already been put on the block and now as per googlecommerce.blogspot.com.au Google has decided to shut the Google Checkout services that are nearing the end of their terms. Google has informed the Checkout users namely merchants, that in six months, Google Checkout will be retired. It has further advised them to update their existing Google Checkout API with Google Wallet API. So Google Checkout users out there, please note that you have until November 20, 2013 to move towards Google Wallet or a suitable alternative. After shutting down Google Reader, I am shocked so much. But I don't use Google Checkout. So I think it will not cause any problem for me. Yes Readers demise is indeed sad and I dont use Checkout, prefer Wallet.